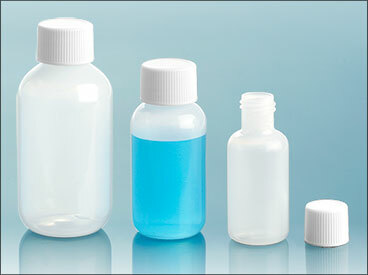 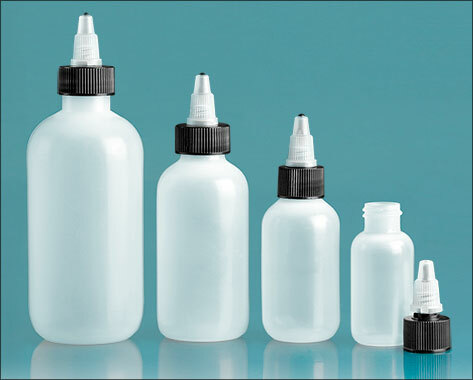 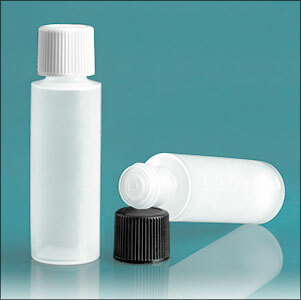 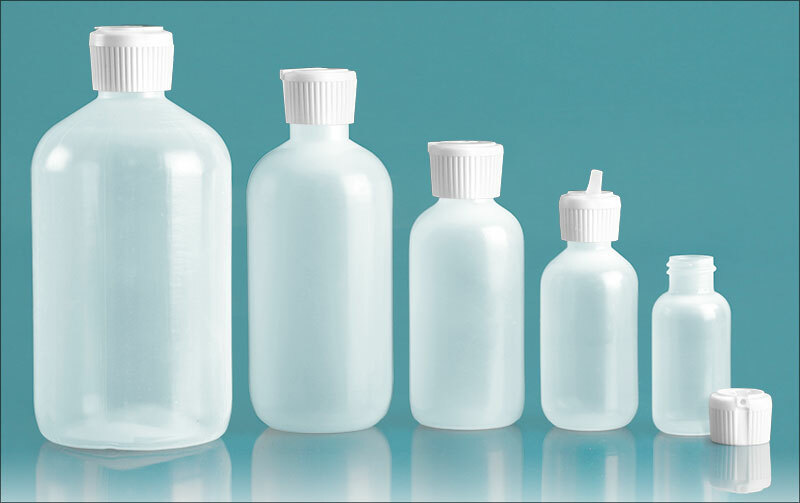 SKS has a broad selection of LDPE bottles and cap options for your amenity line. 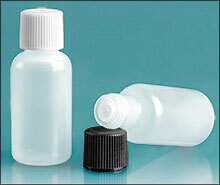 LDPE plastic is flexible, durable and compatible with a wide variety of products. 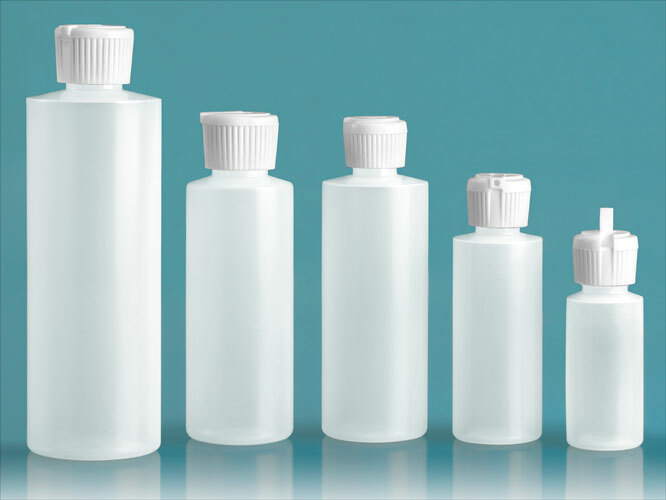 Try using our 1/2 oz and 1 oz natural boston rounds and 2 dram cylinders with black caps to package aftershave, face wash or shampoo - the possibilities are endless!